We engage the world through our senses. During perception, physical signals (e.g., sound waves) are converted into electrical signals in specialized receptors and conveyed to the brain where they are processed and synthesized. 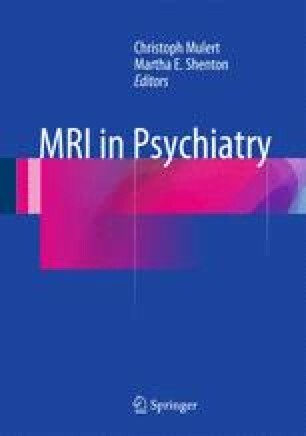 In this chapter, we describe how MRI can provide critical insights into this process at both cortical and subcortical levels. In particular, we highlight similarities and differences in perceptual processing between the different sensory modalities. First, we describe the parallel and hierarchical sensory pathways, with neural representations growing in complexity from simple (e.g., orientation, frequency) to more complex (e.g., faces, speech) features. Second, we look at cortical organization, focusing on topographical maps, which reflect the organization of the receptors on the sensory surfaces, as well as higher-order organization such as category selectivity. We also emphasize that perception is driven by both bottom-up (sensory driven) and top-down (internally generated) signals, integrating our prior knowledge and attention in shaping our current percepts. Finally, we discuss how perception is highly malleable and influenced by experience from development through adulthood and from short (seconds) to long (years) time scales.